Fast and Furious 7 will be released.. 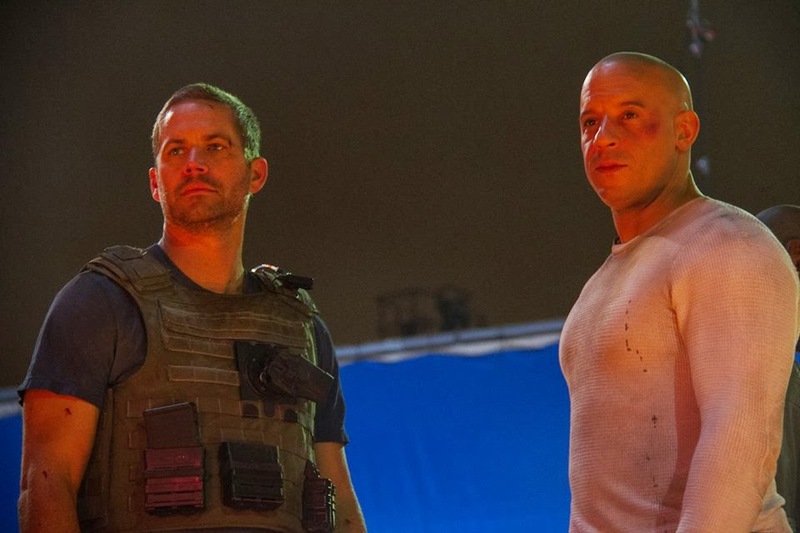 According to the latest online rumor, they will keep the footage with Paul Walker, and a look-alike, possibly Paul Walker’s own brother, will take over the role of Brian O’Conner. Hopefully an official announcement regarding the plot will be made soon. Release date: April 10, 2015.